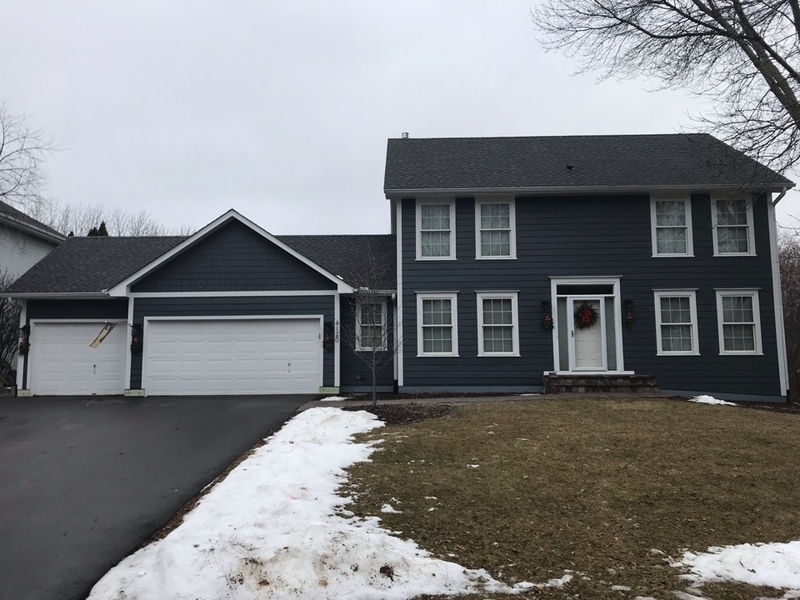 Krech Exteriors has been providing homeowners with superior home improvement services such as roofing, siding and window replacement in Eagan MN since 1988. We are committed to using only the highest quality materials to add to your home’s property value, energy efficiency, comfort and curb appeal. 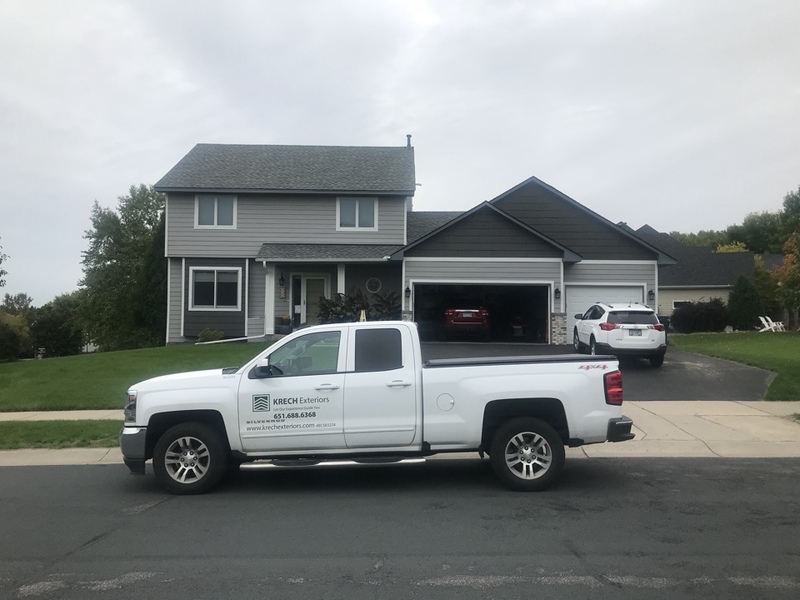 From storm damage to siding, we are your one-stop-shop for exterior home improvement in Eagan MN, the state’s 11th largest city and home to 64,000. 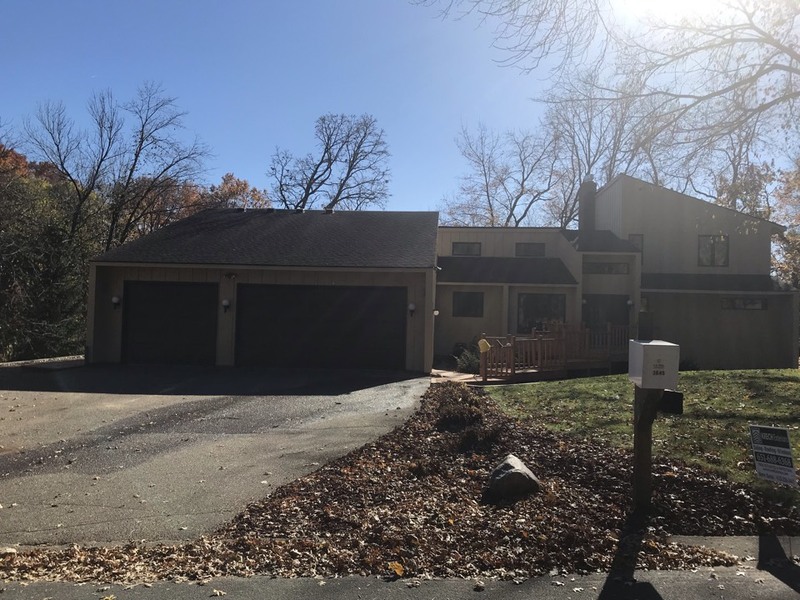 Located in Dakota County, Eagan is a fairly large community that boasts close-knit neighborhoods with pride showing in each home. Let us help you maintain appearances with quality home improvement services from our skilled contractors. We only use brand name, high-quality products and materials on your home that are built to last. As such, we invest the time and effort to become factory-certified for the best manufacturers like GAF roofing, CertainTeed, Alside, and James Hardie. Every installation is handled by our very own skilled and experienced team of contractors who engage in continual training to keep up with the latest “best practices” in construction materials and methods. This helps to ensure a long-lasting roof, siding or replacement window project that will deliver years of reliable performance. Because we are factory-certified, Krech Exteriors gives you industry-leading product warranties for your peace of mind, backed by our own guarantee of workmanship quality. 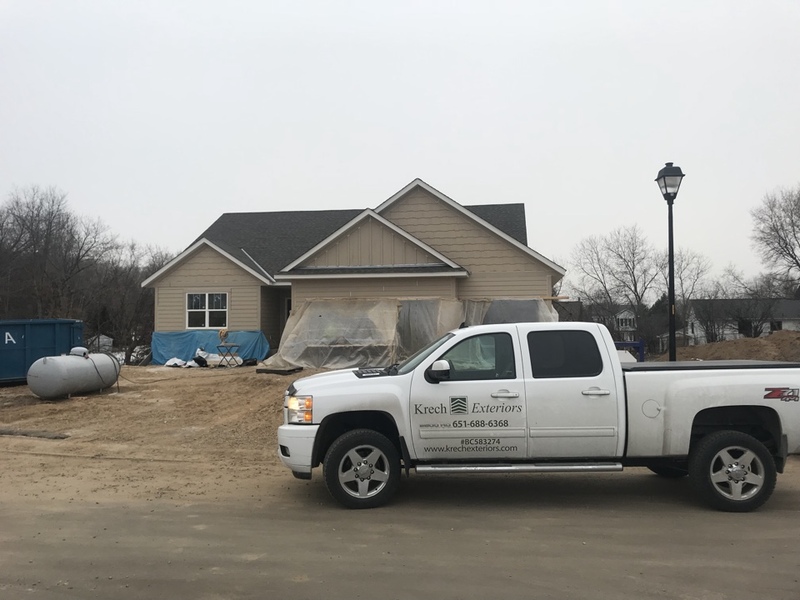 We treat you right here at Krech Exteriors, from that very first phone call or email, through project planning, installation and wrap-up. It’s our goal to keep the lines of communication open, answer all your questions, and respond to your requests. Did you know we have an A+ rating with the Better Business Bureau (BBB)? 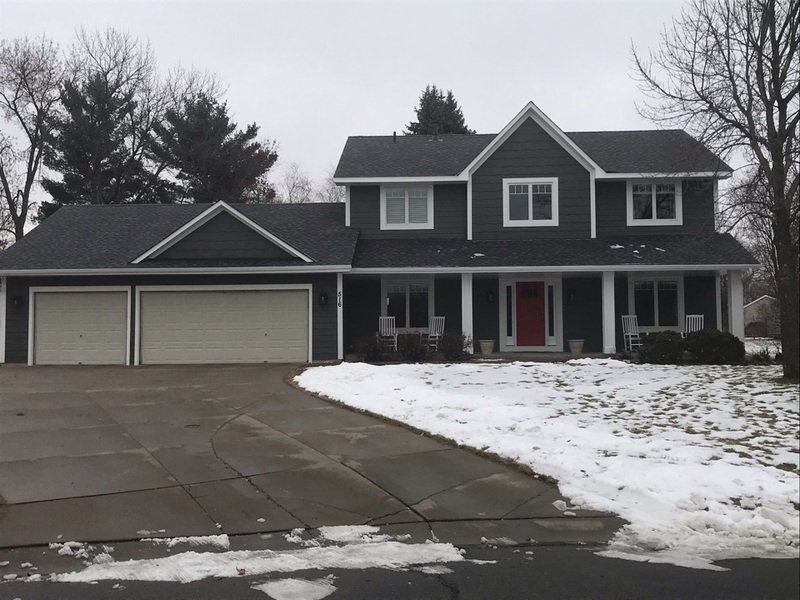 For top-notch roofing, siding and window replacement in Eagan, homeowners have come to trust Krech Exteriors. 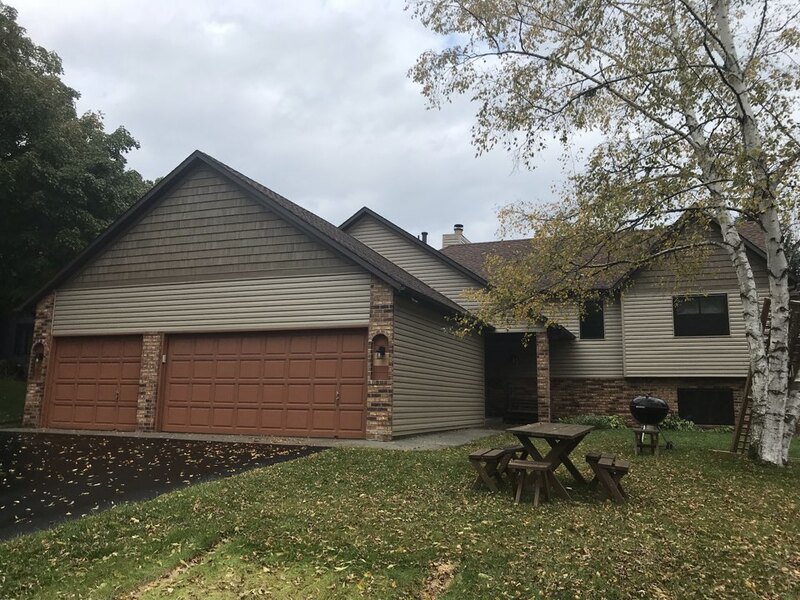 Call Krech Exteriors today at 651-688-6368 or fill out our convenient online “Request a Quote” form to schedule a free in-home consultation and estimate. Exterior remodel new windows on front of house. Removed existing siding, soffit, and fascia. Installed new James Hardie lap siding with James Hardie shakes in garage gable end and around front door. New aluminum soffit and fascia. New construction! 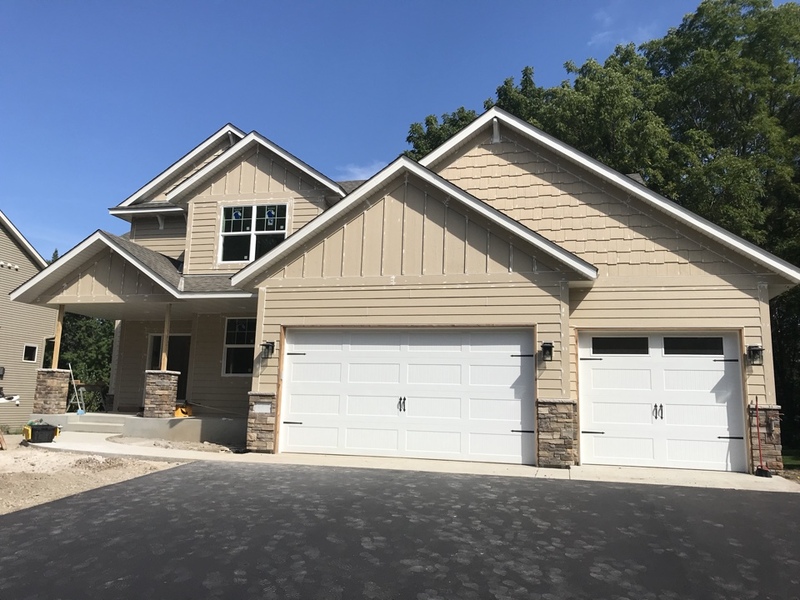 Thorson Homes!! Primed LP lap siding with B.B. and shake gables. Exterior remodel with LP Smartside. Prefinished lap siding with LP shakes on front. Aluminum soffit and fascia. New windows. New roof. Exterior remodel prefinished James Hardie lap siding. James Hardie shakes on garage gable, and James Hardie trim on front of house. Aluminum soffit and fascia. Removed old siding and installed new LP board and baton. Custom color paint on entire exterior. New windows and siding. Installed new Alside windows, installed new front door. Removed Masonite siding and installed new vinyl siding & shakes. LP Smartside front elevation done with lap siding and shakes in the front gables. All windows and doors trimmed with LP 4” trim along with a 6” trim used as a transition ban between the lap siding and shakes. Front entry columns trimmed and finished in LP Smartside, custom bent fascia on front elevation along with the right elevation of the garage. 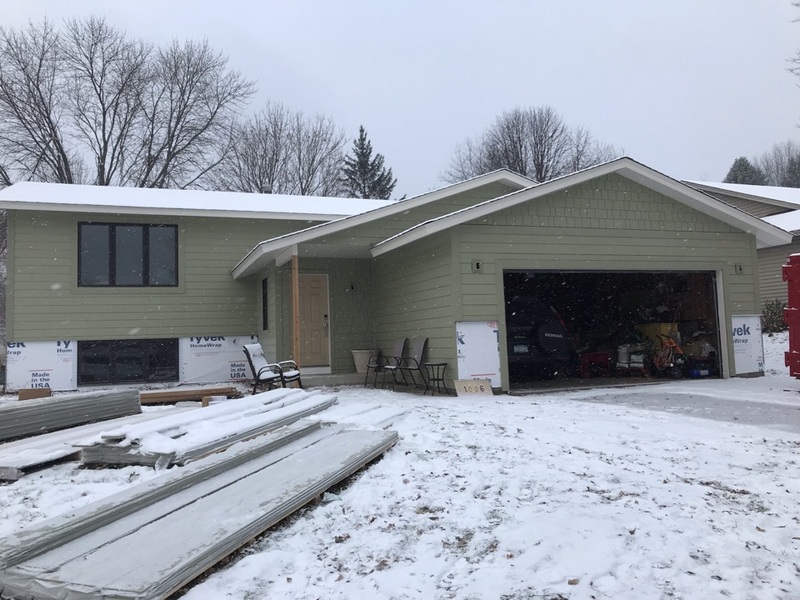 Right elevation of the garage was also completed with vinyl siding. 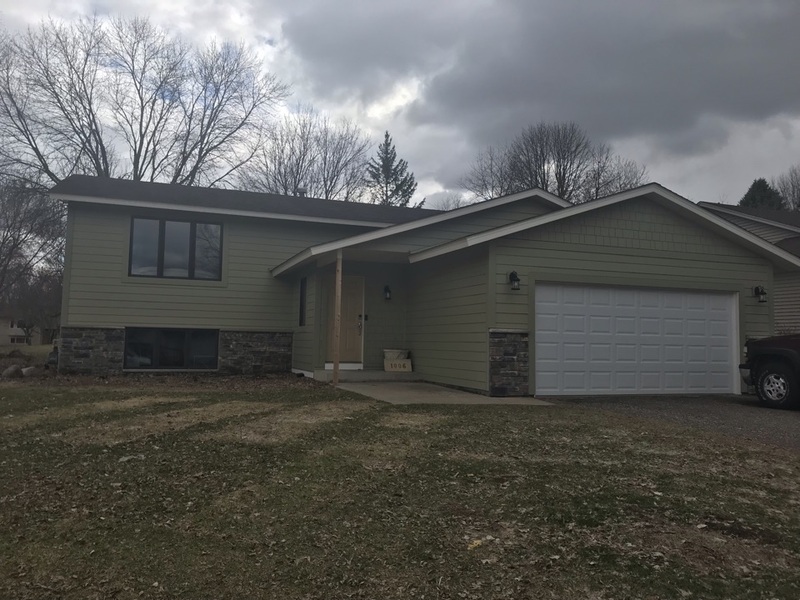 New construction home with vinyl siding on 3 sides. LP lap smartside on the front with LP shakes, board, and baton. Aluminum soffit and fascia.